The Baby Boomers, Generation X, and the Millennials are all powerful generations in their own right. As the oldest generation hits retirement age and the economy gradually recovers from one of its all-time lows, the housing market and what it means to individuals in each age bracket remains at the forefront of conversations in the country. 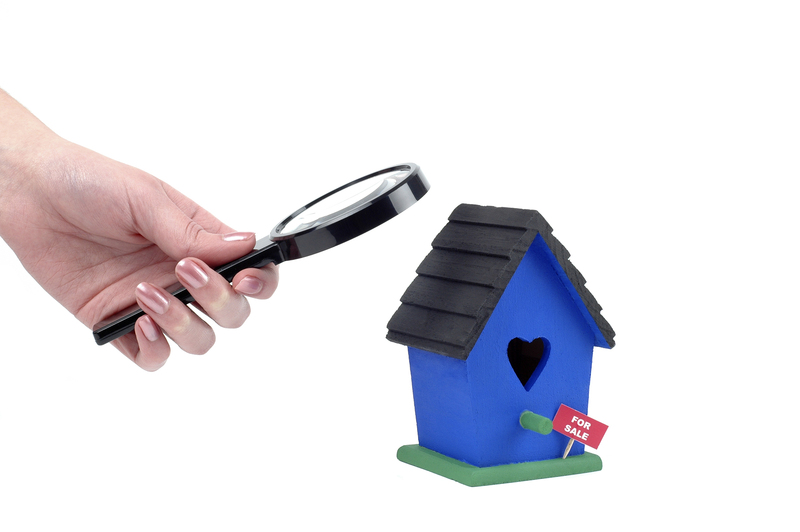 As a property inspection small business owner, it’s a good idea to keep up with the facts and collective sentiments of each generation to help you better determine their needs and wants in the real estate industry. Here’s a look at some helpful details about these age groups and their current relation to the housing market. Ultimately, one of the only downsides of have a Baby Boomer as a client is their ignorance of, or unwillingness to adjust, to digital property inspections. The nation’s oldest living group of individuals are known as the Baby Boomers and have been widely revered for their strong work ethic and social responsibility over the years. While there might be a small number of older adults who are homebuyers, the majority of this age bracket are becoming retirees who are looking to downsize and sell their homes after a property inspection. Baby boomers are at a huge advantage despite the recent economic crisis since many of them bought their homes at a time when their property could accrue more equity. As a result, they’re able to sell their homes that will leave them with a larger profit for their enjoyment during retirement days. Those born between the mid-1960’s and the early 1980’s are called Generation X. Often referred to as the most ignored and thus rebellious generation, individuals in this age group also have some unique qualities that separate them from other age brackets: creative, independent minds and more of an emphasis on work-life balance. Unfortunately, Gen Xers have probably received the brunt of bad outcomes when it comes to the nation’s housing crisis. Many of them took part in the housing bubble in the 1990’s but when that bubble popped, they were left with houses that didn’t have as much equity, as well as smaller incomes that didn’t allow much wiggle room, in terms of keeping their property. The good news is that, in the midst of the housing market’s recovery, these individuals are finally in a position to make a comeback and purchase more homes at higher prices. And, chances are you won’t have to go through a long drawn-out explanation of the benefits of digital property inspections because the majority of them are already familiar with the Internet and the latest technologies. The Millennials are America’s youngest generation of voters and workers. Born between the early 1980’s through the year 2000, these citizens are widely considered over-achievers and skeptics of organized action. Indeed, those in this age group are in the ‘hot seat’ now as the generation that’s on the rise and are expected to be tomorrow’s leaders in the public and private sectors, but as they move into early and mid-adulthood, they’re also the most wary of a recovering housing market and are hesitant to invest in property. Still industry experts are making every effort to convince Millennials of the value in buying a home right now. Once individuals from this age group have finally converted, you can definitely expect them to be on-board with digital property inspection services, as most of them are technology enthusiasts.